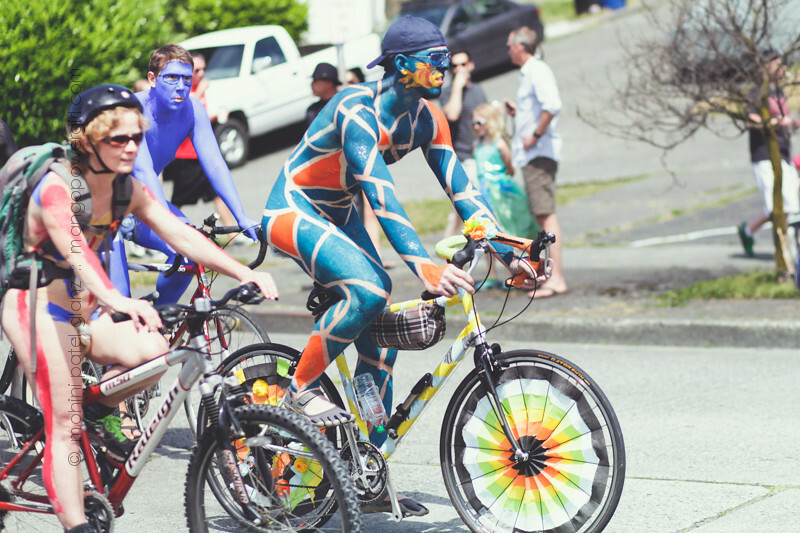 We walked to Fremont pretty last-minute, but just in time to see the painted cyclists before the official Fremont Solstice Parade. 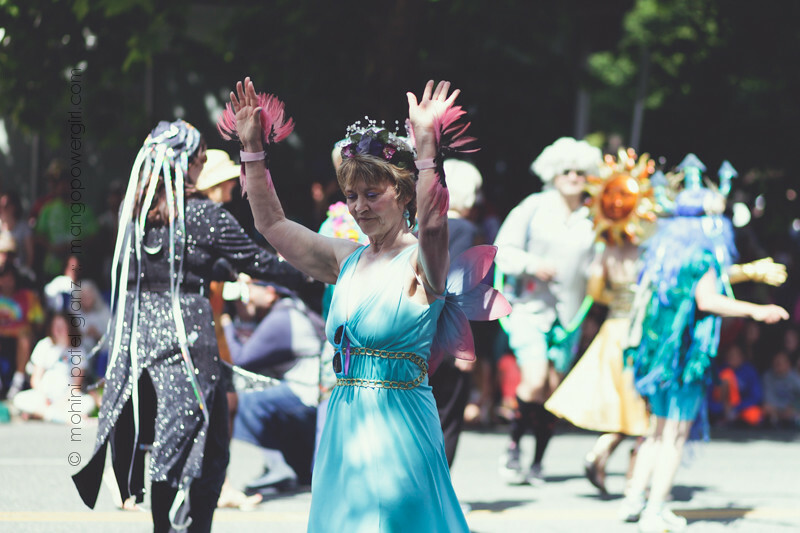 I wasn’t shooting this event for anyone, but I’m glad I went. 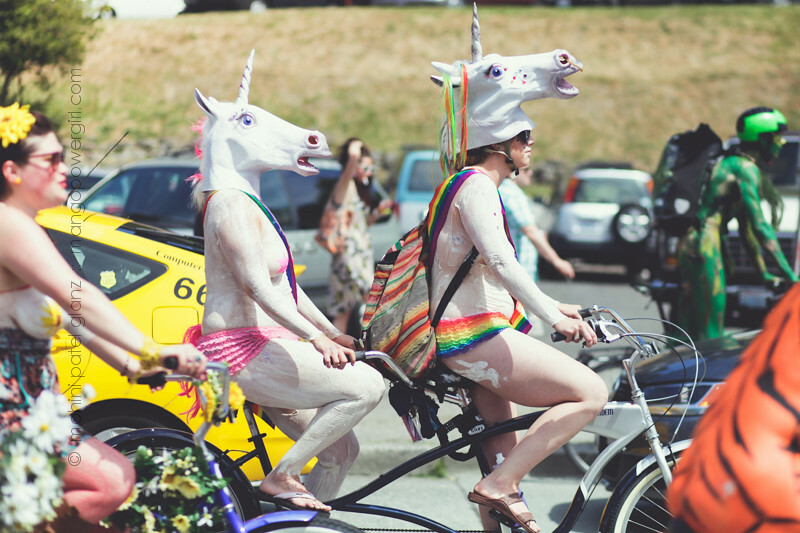 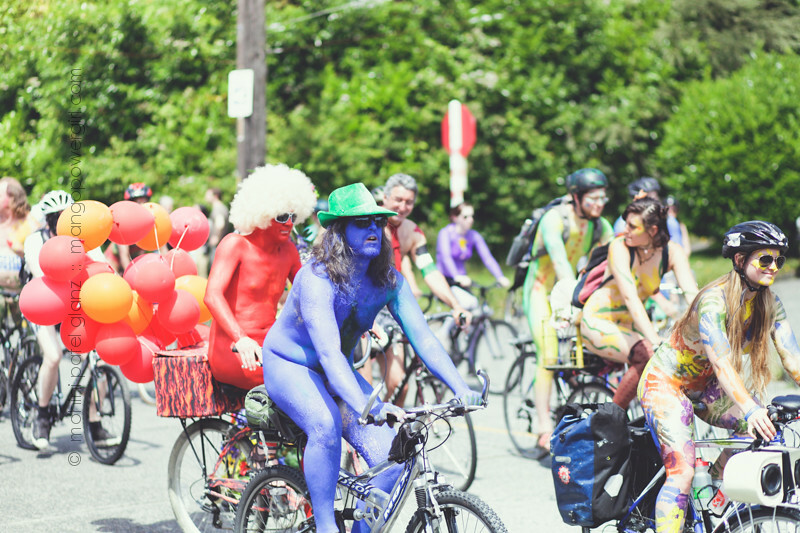 It was a perfect summer day for the parade goers, especially the unclothed ones 🙂 It’s a very colorful parade full of creative and happy people. 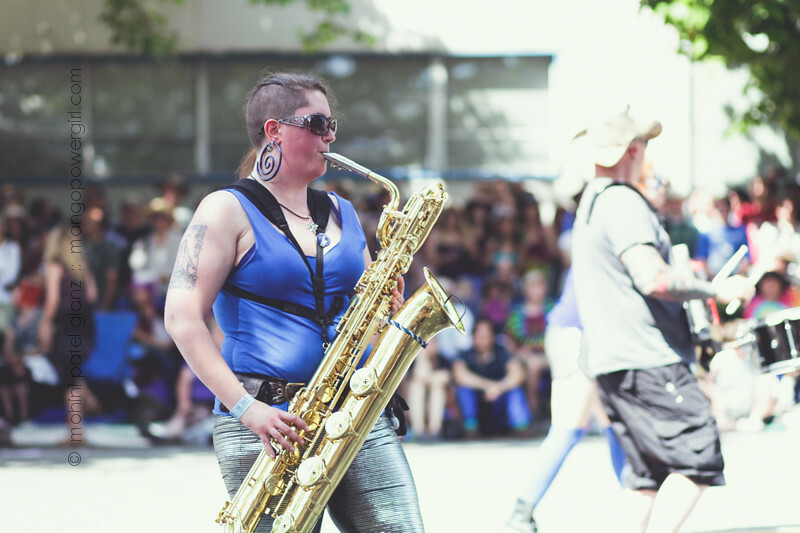 The marching bands were some of the best I’ve heard in a Seattle parade, but of course I totally forgot to shoot video clips. 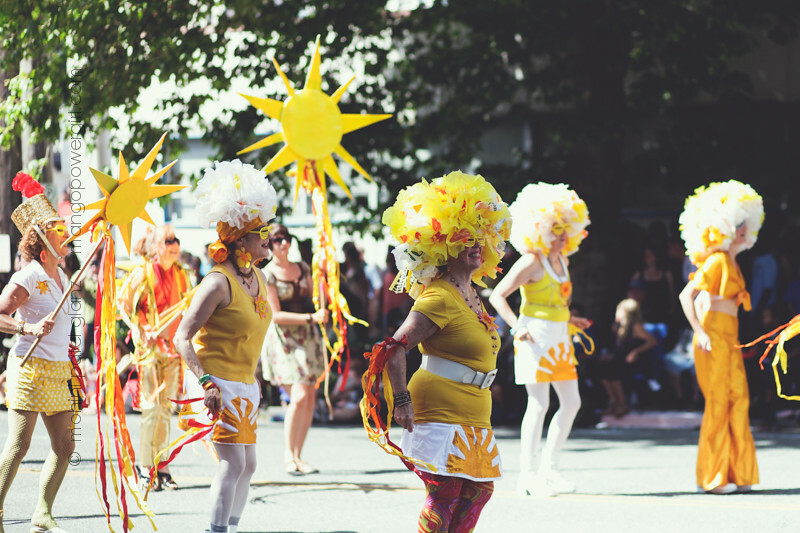 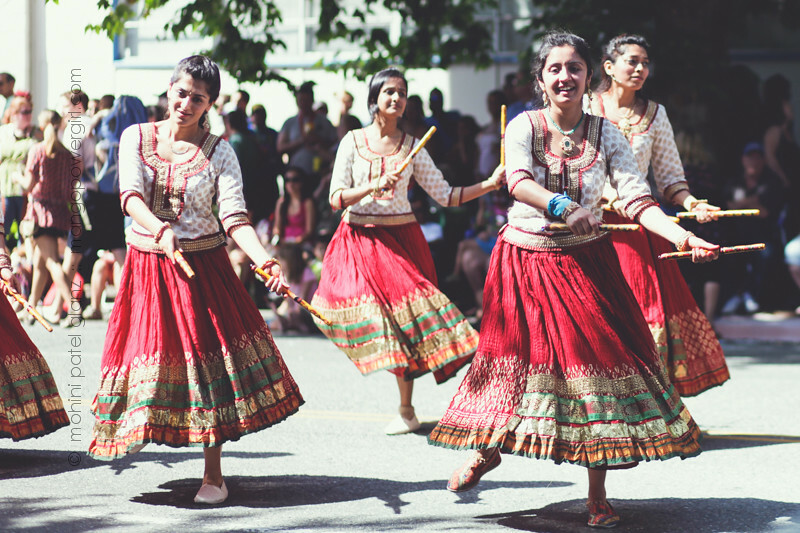 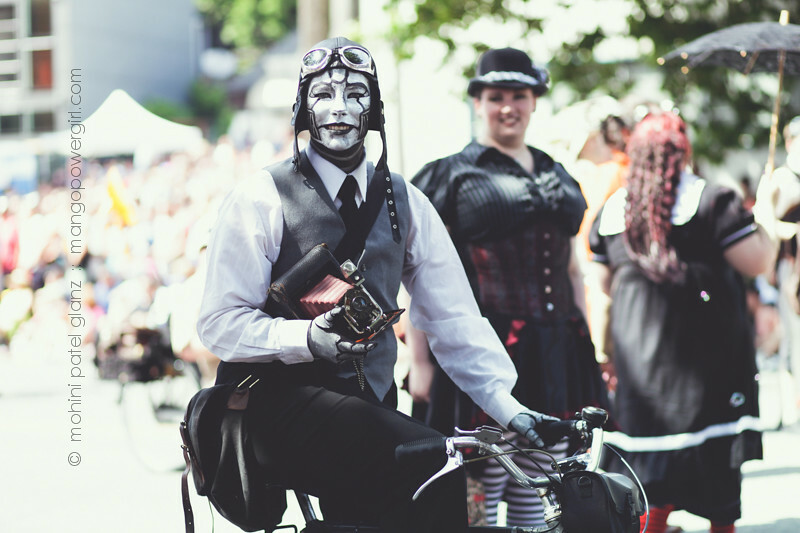 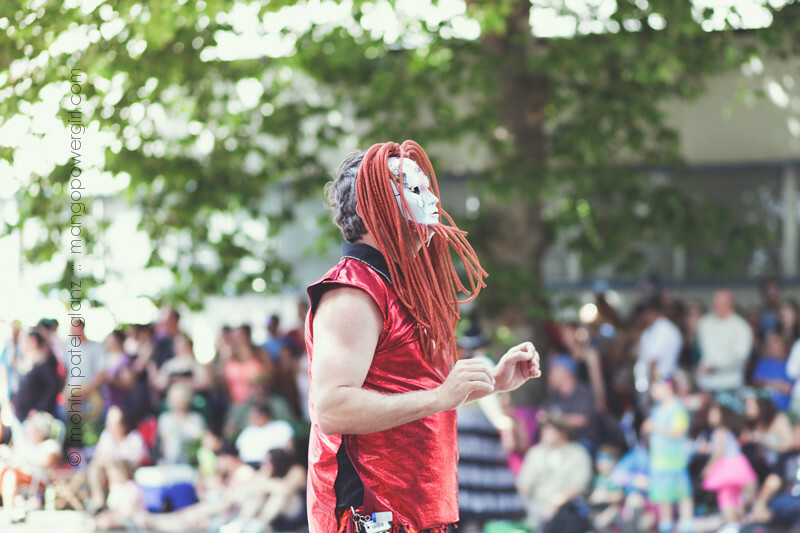 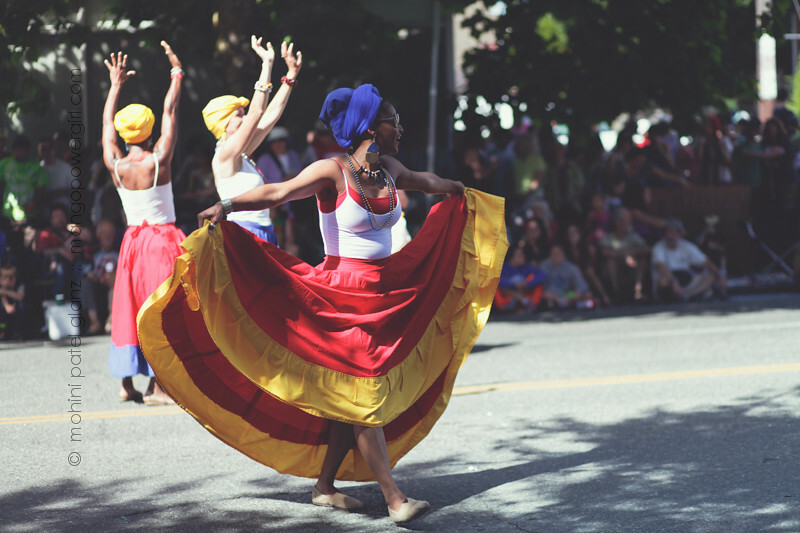 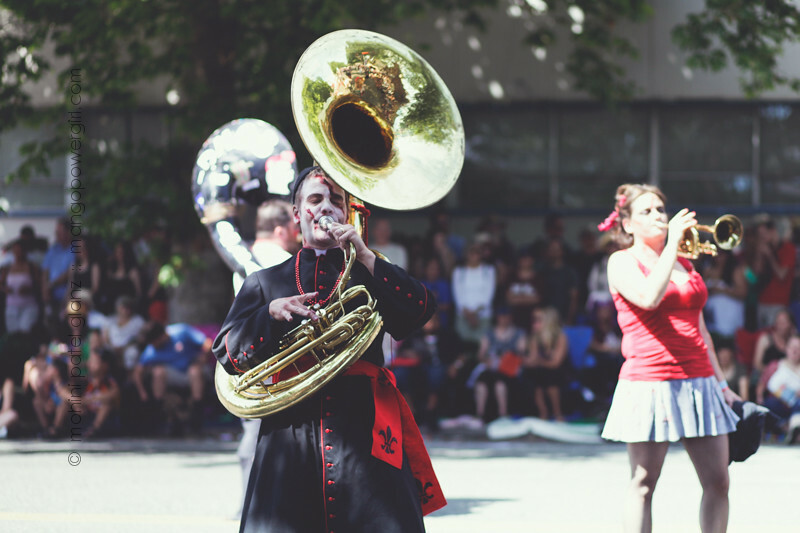 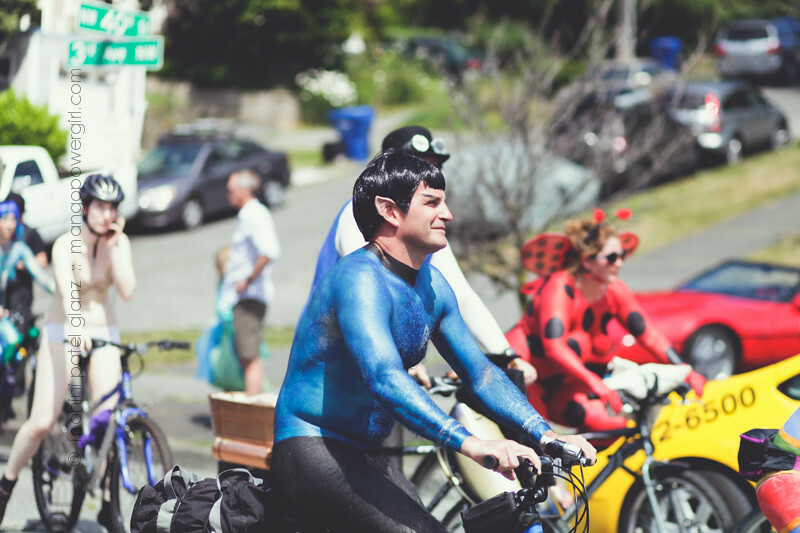 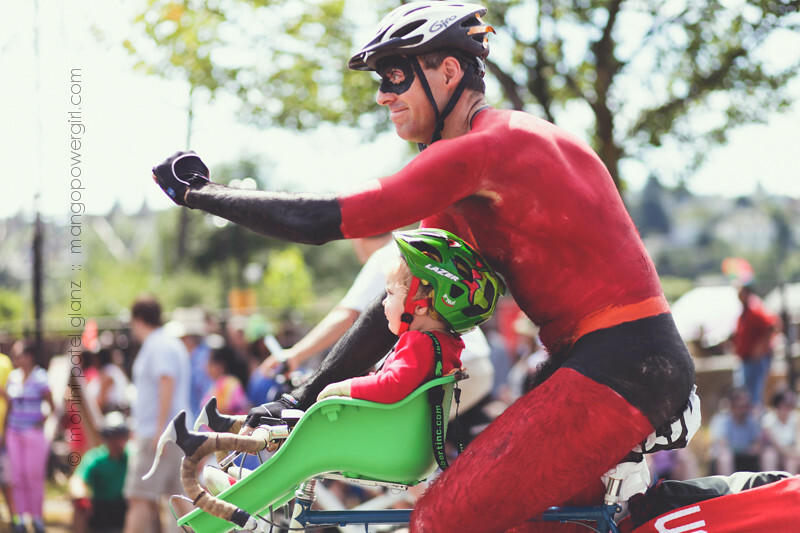 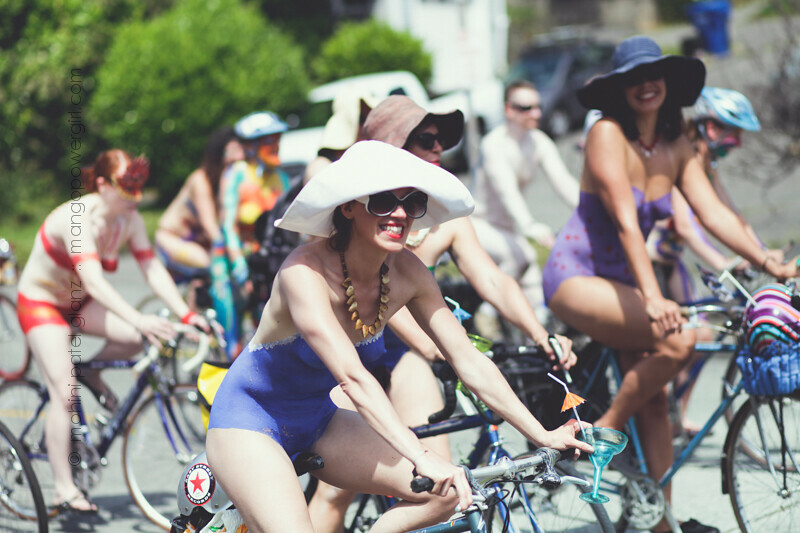 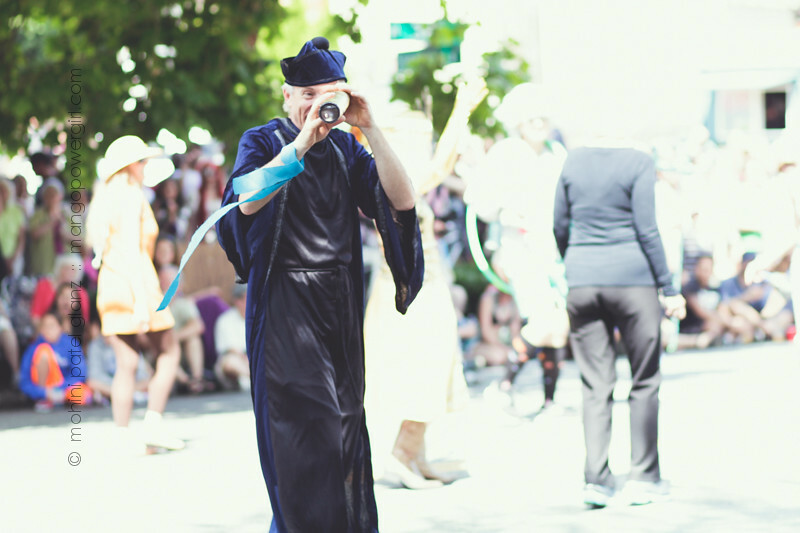 Here are a few of my favorites photos from the 25th Annual Fremont Solstice Parade. 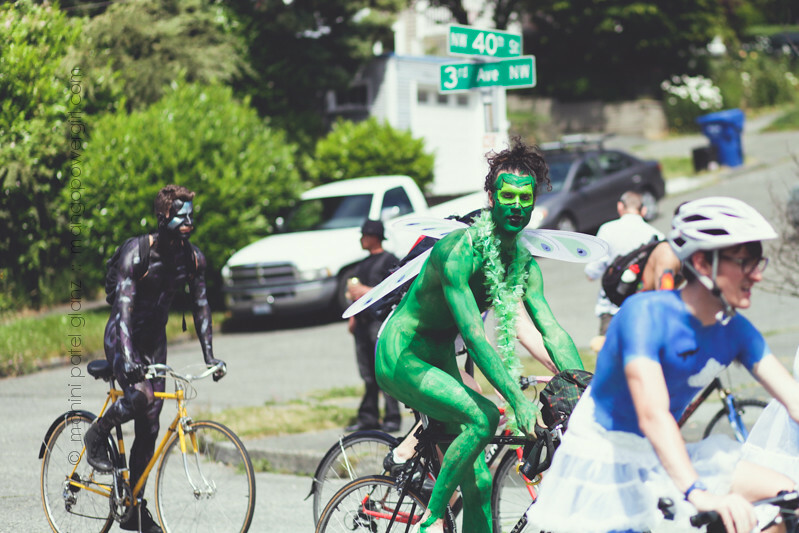 The top half are from the parade, and then the unofficial, body painted cyclists from before the parade are below.